What is it about summer afternoons that calls for cocktails? Once the hottest part of the day is done it’s cocktail o’clock. Bring on the raspberry gin smash. This isn’t a brand new invention in the cocktail universe. We’re in Pimm’s territory with the classics here. Its genesis is in The Savoy Cocktail Book – a lavish and most enjoyable 1930s cocktail bible from the hotel of the same name – but instead of strawberries, we’re going down raspberry road. The gin is, obviously remaining. This change is down to a slight mishap in my kitchen. OK, so I ate the strawberries I was going to use, so shoot me. 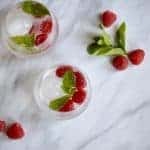 The raspberry gin smash is perfect as a summer cocktail. It’s light, cool, refreshing and a little fruity. But better still it’s not overly sweet. 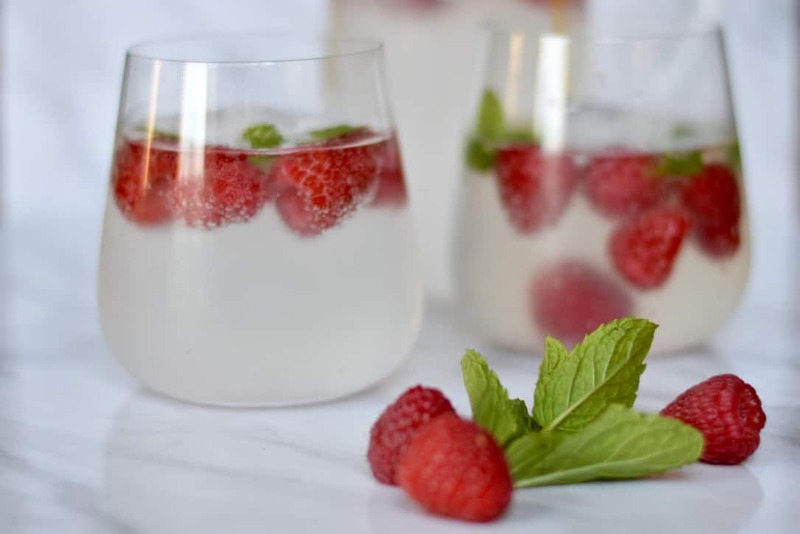 Raspberries are naturally a little tart, which makes them perfect for taking the edge off a drink (one for ‘pink and fluffy’ sugary cocktails I am not), but if the outcome is a little too tart for you here, a little more sugar or a drip or two of honey will work a treat. 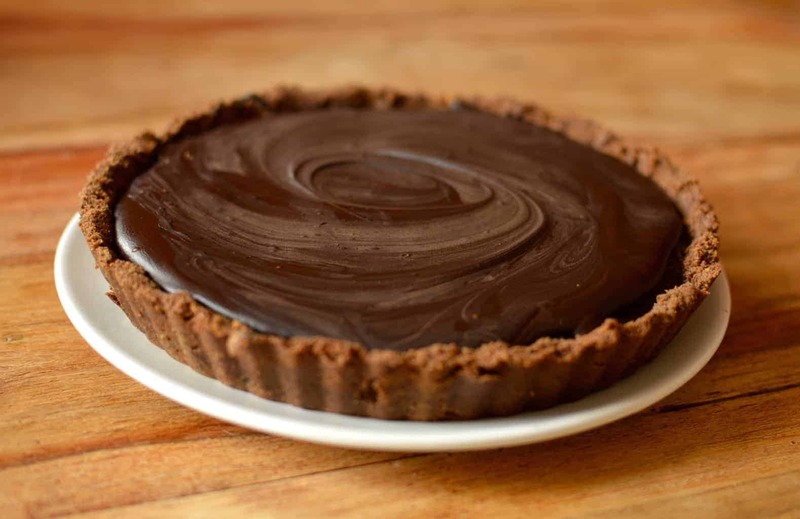 If you are making this well ahead of time, you can do the first few steps and then let it sit in the fridge. This will impart more of the colour and flavour into the drink, but is optional. 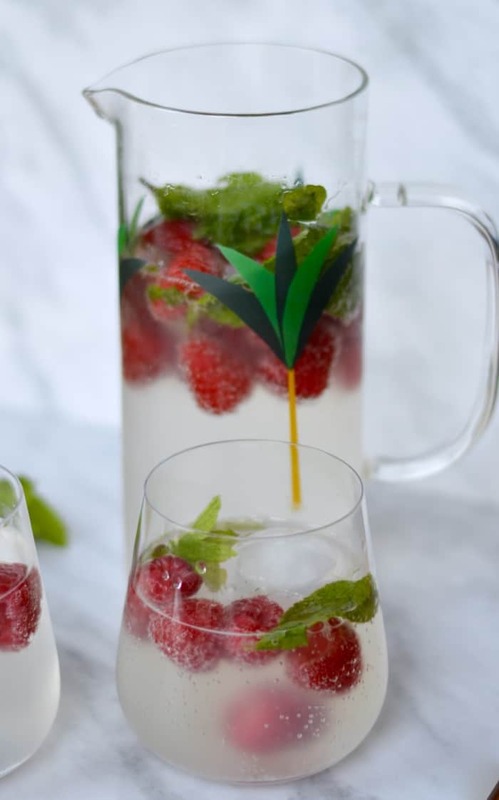 This is my new favourite summer cocktail – it’s ridiculously delicious, makes use of great seasonal flavours and will cool you down on a hot afternoon. Just remember it is alcoholic because it’s quite easy to drink! Ingredients and instructions are for a pitcher for 4. Start by muddling about half of your mint, the lime juice and sugar in the bottom of a large pitcher. Add half of the gin and muddle a little more. 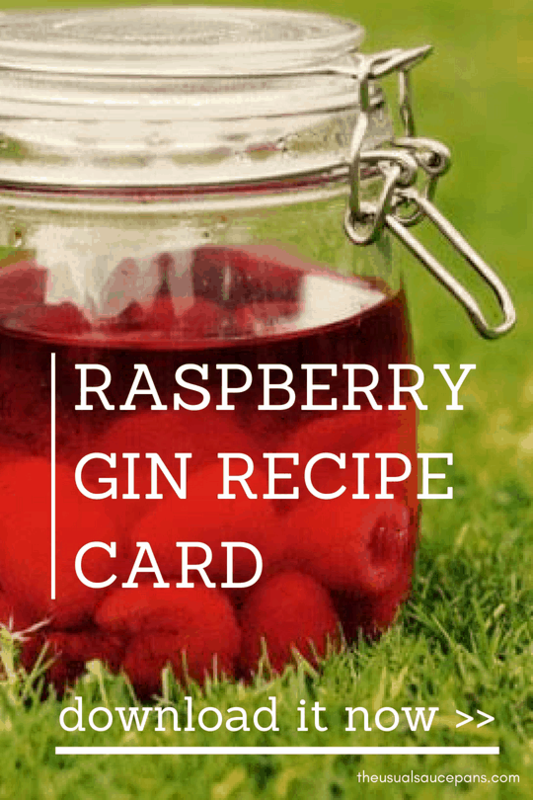 Add in your raspberries and remaining gin. This is where you chill for a few hours if you make ahead of time. Skip on, if not. Fill most of the pitcher with ice and then top off with the remaining mint and the soda water.